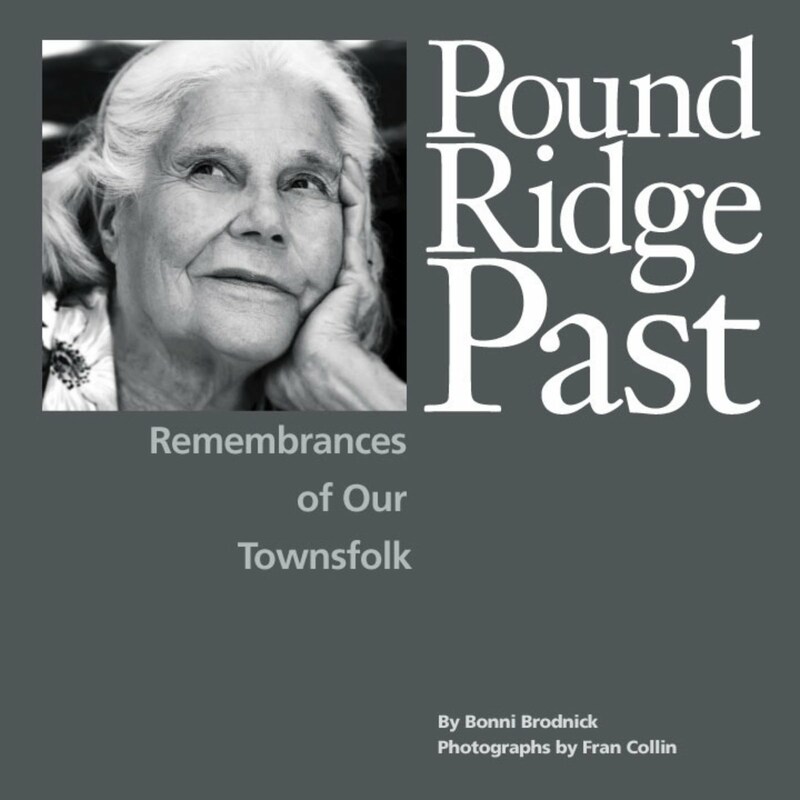 Bonni Brodnick Blog : POUND RIDGE PAST-- 2nd edition! POUND RIDGE PAST-- 2nd edition! Also makes a great Father's Day gift to those who love, cherish and adore Pound Ridge. If this is a gift (how thoughtful of you!) and you'd like the book personally signed to someone special, please let me know.